The hair growth cycle has three distinct phases; Anagen, Catagen and Telogen. High quality hair growth supplements like Viviscal work to ensure the hair follicle, from which 100% of hair growth comes, is nourished with key nutrients such as Biotin and Zinc to help support healthy hair growth from within. 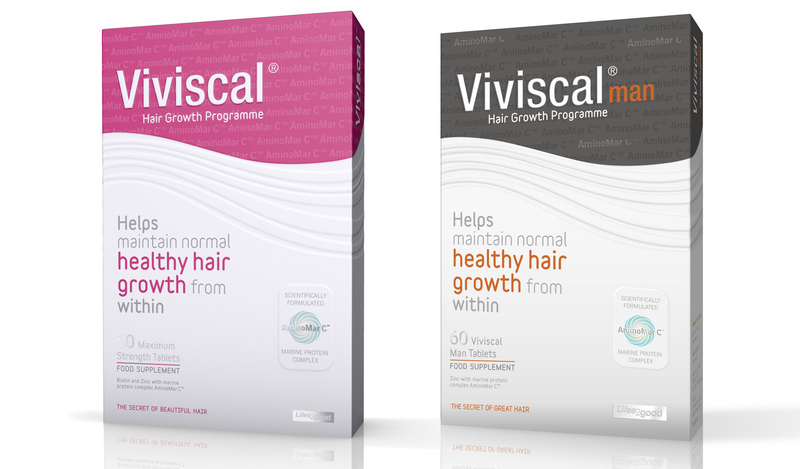 Viviscal is the only hair growth supplement that has been studied in a double-blind, placebo controlled randomised study (the gold standard for studies). Viviscal's efficacy has been clinically tested.